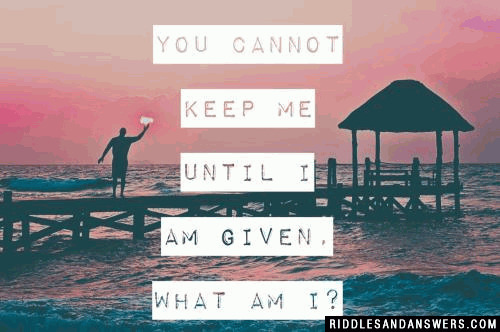 "What am I" riddles are one of the oldest types of riddle, and are seen in various pieces of historical literature. Many teachers love to use riddles of the "What am I" variety, to help make sure their students are paying attention and engaging in the lessons. 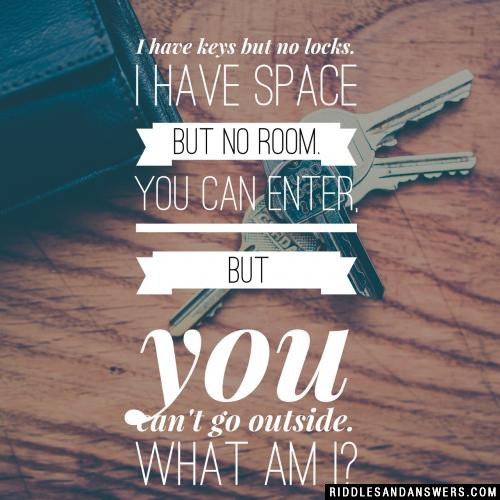 These types of riddles are some of the most common, and some of the most frustrating. African scholar Isidore Okpewho defines the riddle as a problem or puzzle is presented by a statement, and also when a response is offered in response to this problem or challenge. Mind tricks in the form of riddle almost always attempt to swindle it's audience with tricky wordplay. 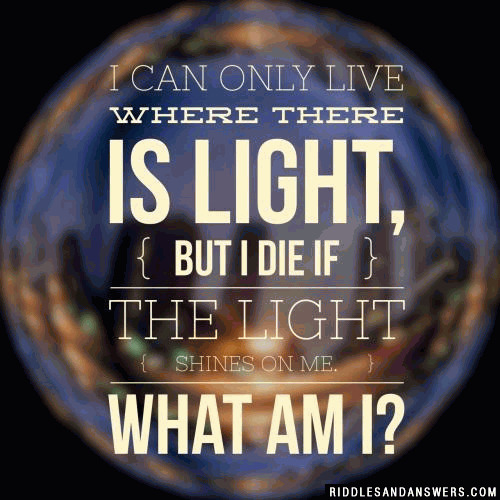 I can only live where there is light, but I die if the light shines on me. Hint: I'm always left behind. You cannot keep me until I am given. Hint: Everyone has the ability to give this. I have keys but no locks. I have space but no room. You can enter, but you can't go outside. Can you come up with a cool, funny or clever What Am I Riddles of your own? Post it below (without the answer) to see if you can stump our users.